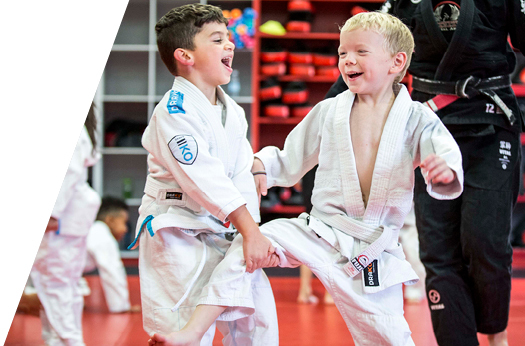 Here at Champion's Creed, we're parents too… so we know the value of flexibility when it comes to our kids. 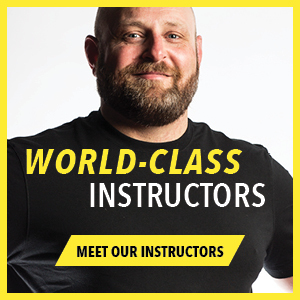 Get your kids signed up for one or all of our awesome classes! They're fun and safe for all ages. 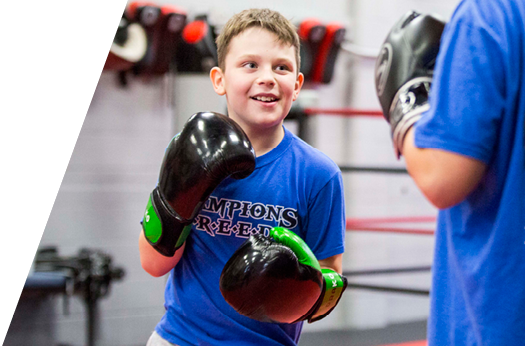 Check out our new Kids Classes – we've taken the best of what we do and made it even better, not just for the kids but for the parents too! This is where it gets really good. Instead of paying upfront for a semester, bi-weekly payments are available. 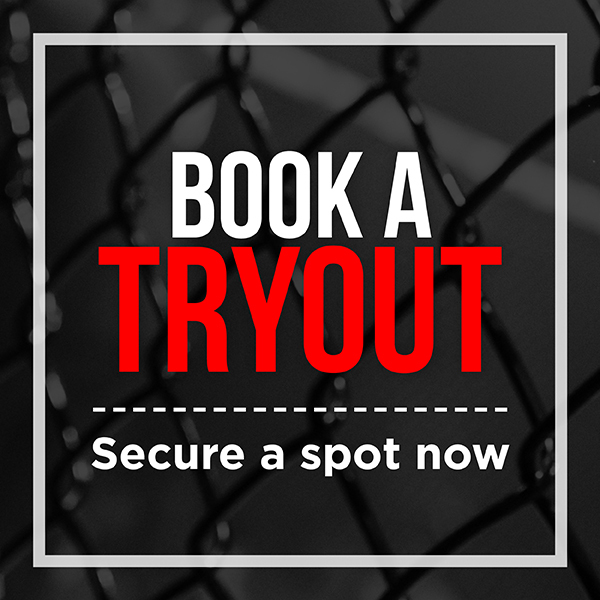 This is something many parents have inquired about, as it would make it easier for them. We're listening. 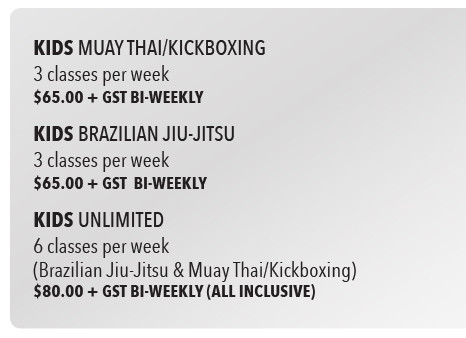 Our schedule includes 3 Muay Thai/Kickboxing and 3 Brazilian Jiu-Jitsu classes for kids. Our membership begins with an initial 3-month commitment. 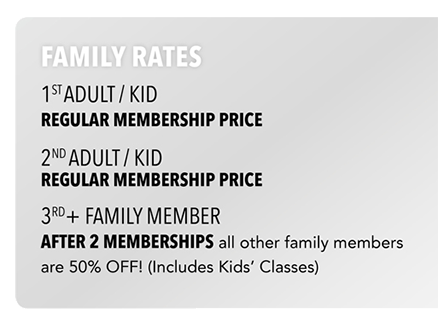 After the 3 months, your membership will be on a month-to-month basis. It can be cancelled with 1 month's notice – no obligations, no hassle! REGISTRATION BONUS: Receive 10 percent off your gear if you purchase it on the day you sign up. 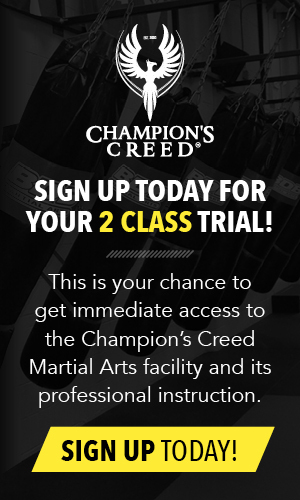 New students can do a 2 free class trial, including a 30-minute introductory lesson! 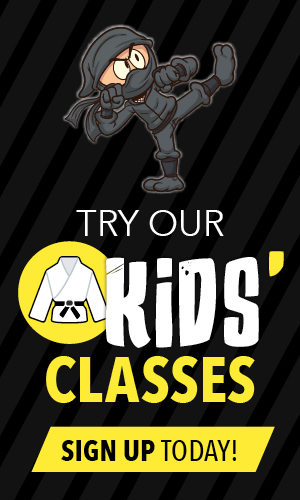 Get your kids signed up for one or all of our awesome classes! They're fun and safe for all ages.